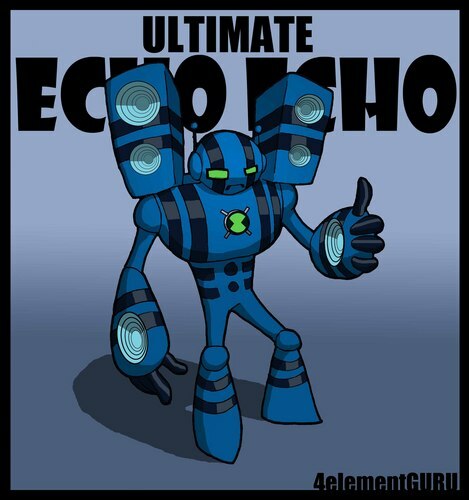 Ultimate Echo Echo. A Different Ultimate Echo Echo. Enjoy!. HD Wallpaper and background images in the Ben 10 Ultimate Alien club tagged: ben10 ultimate alien echo echo. A Different Ultimate Echo Echo. Enjoy! This Ben 10 Ultimate Alien photo contains anime, truyện tranh, phim hoạt hình, and manga.